Before you give us a call or shoot us an e-mail, we would like to inform you on how we serve you on every step of your project. This is a simple road map to guide you! Battres Construction is always striving to deliver each project with excellence. During a project, we need your cooperation and help to accomplish your vision! 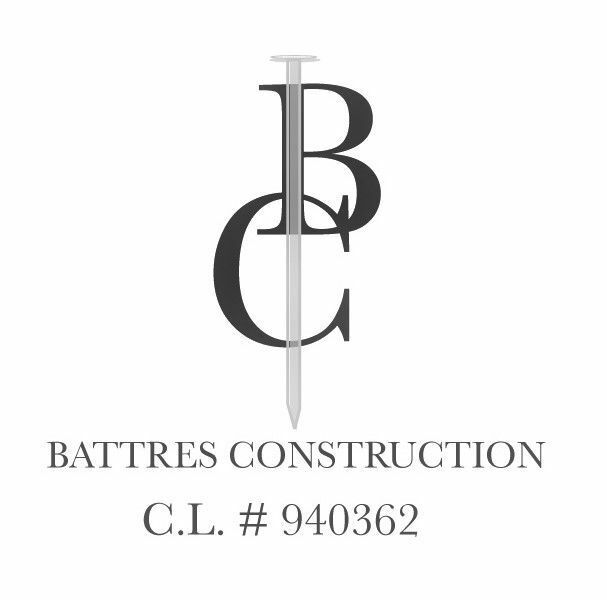 Before we set up an appointment with you, Battres Construction will ask a series of questions. 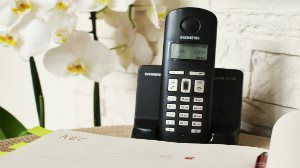 We may set up an appointment or refer you with a trusted professional who can help you. The estimator will visit you at your home to take measurements, give you design ideas, and an estimate. The appointment usually takes 1-2 hours, depending on the size of your home and project. Our project managers and estimator will meet you at your home. This process entails the details of the construction phases and the estimated timeline for your project. The construction is during day time. The Foreman is on-site every day to work on the project, follow the schedule, and serve you with any updates. As well, the project manager and Foreman meet every week to keep track with the construction schedule. The architectural plans are essential when removing a load bearing wall or reconfiguring a layout. We provide architectural plans and proposal in about 4 weeks. After, it’s Fun day! Battres Construction coordiantes a time with you to select the anticipated material you envision. The interior designer listens to your desires and adds tips along the way. The last appointment involves you, the project manager, foreman, and estimator. Battres Construction team ensures that the project is completed and has met your expectations and city requirements. This meeting allows us to evaluate our work and gives you a time to review us. Afterwards, WE MUST take pictures of your gorgeous project!